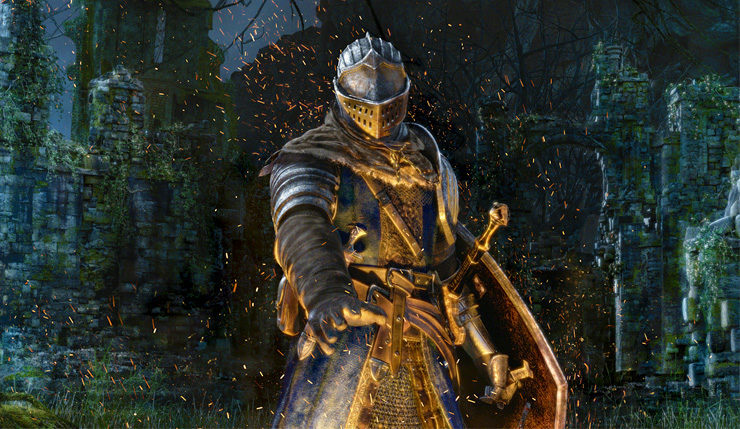 Earlier this year Dark Souls Remastered arrived on PC, Xbox One, and PS4, but, unfortunately, Nintendo Switch owners were forced to postpone their punishment. Don’t worry though – the Switch version hasn’t been cancelled. In fact, we now know the game is coming out this October! You can check out a Switch-specific trailer, below. The Switch version of Dark Souls Remastered will run at 1080p/30fps when docked, and 720p/30fps in handheld mode. This makes the Switch the least impressive version technically – the standard Xbox One/PS4 versions target 1080p/60fps, the Xbox One X/PS4 Pro versions are 1800p/60fps, and the PC allows for full 4K/60fps. That said, delving into Dark Souls on the go is an undeniably appealing prospect, and the original version of the game ran at 30fps, so the Switch port should be perfectly playable. 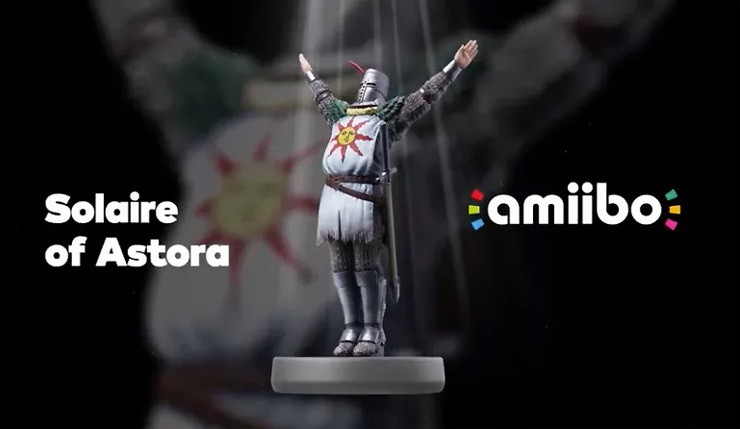 As a somewhat odd extra bonus, Nintendo is releasing a Solaire of Astora Amiibo alongside Dark Souls Remastered. Appropriately, the Amiibo lets you use the popular “Praise the Sun” gesture from the beginning of the game. Of course, we don’t yet know whether the Switch version will be up to snuff, but development is being handled by Virtuos, who previously worked on the Switch port of L.A. Noire, so there’s good reason to be confident. Dark Souls Remastered finally hits Nintendo Switch on October 19.